Iron ore is once again staging an explosive rally that has placed it back in a bull market, with prices now trading close to $66 per tonne. 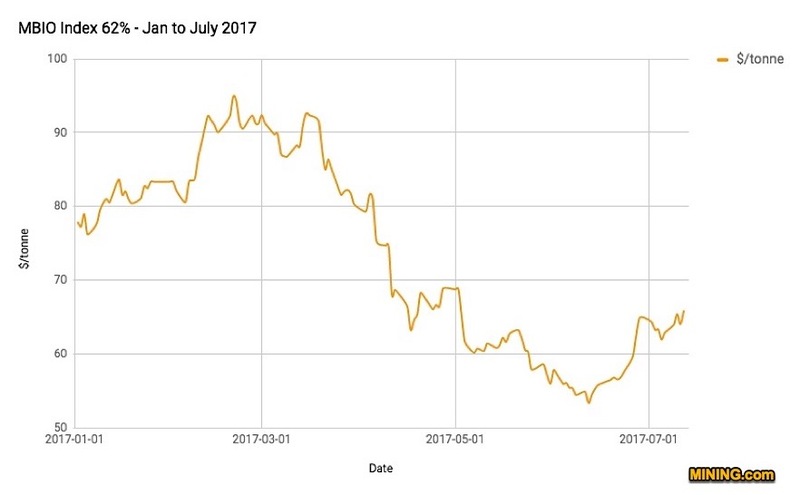 Ore with 62% content in Qingdao added $1.86 overnight to close at $65.91, the highest since early May and 20% more than those year lows hit mid-June, data from the Metal Bulletin shows. Year to date, however, prices are 16% lower as analysts have warned of rising global production, and a seasonal drop in demand in the last quarter of 2017. China is once again the main responsible for the fresh upwards trend. Since Beijing steeped up efforts to curb low quality steel production and so reduce emissions, imports have picked up. Shipments in June were 94.7 million tons, up from 91.5 million in May, according to customs data on Thursday. In the first six months, imports rose to 539 million tons, 9.3 percent higher than the same period in 2016. Last year, China only just beat the 1 billion ton mark, importing 1.024 billion tons. The volatility in the market has not made main forecasters change their negative outlook for the iron ore prices. 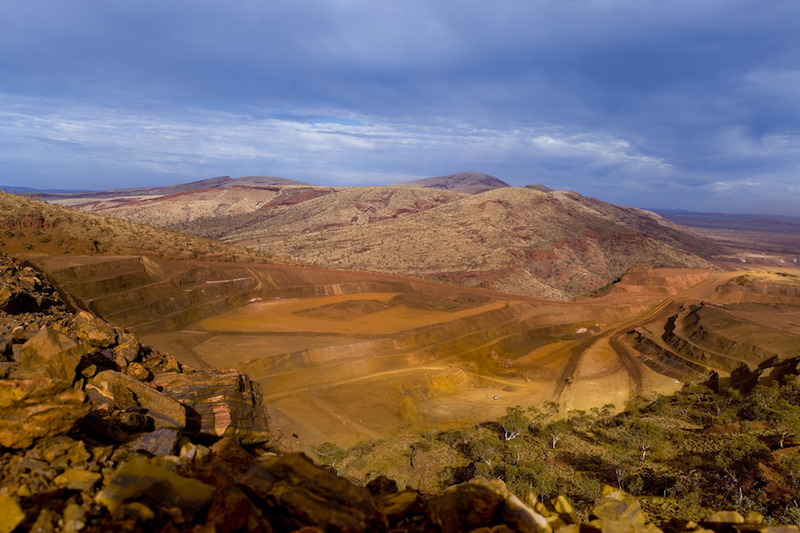 Morgan Stanley recently cut its estimated third quarter price and the investment bank now sees iron ore averaging $50 a tonne over the period, climbing to $55 in the final three months. For the year as a whole Morgan Stanley expects the commodity to average $63 compared to a year-to-date average of $74. It also said it expected iron ore to continue to soften averaging $58 next year and $54 in 2019.